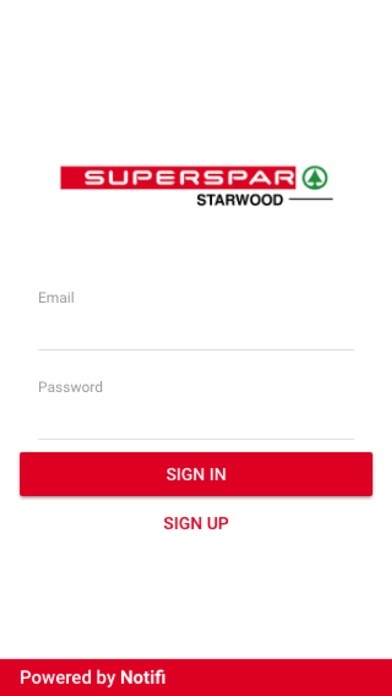 Starwood Spar is an app that has been built to notify its online community of all its specials. 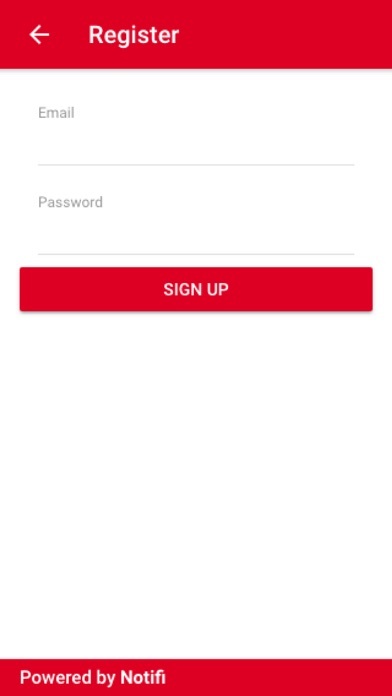 Effectively getting the latest, straight to their customers phones. 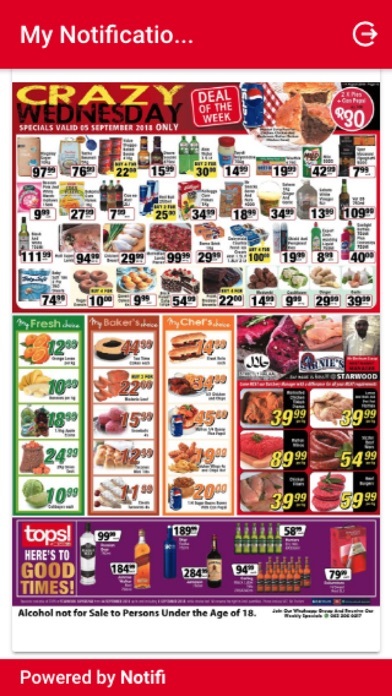 It also allows the retailer to drop quick tips, daily specials and any news to keep you informed.